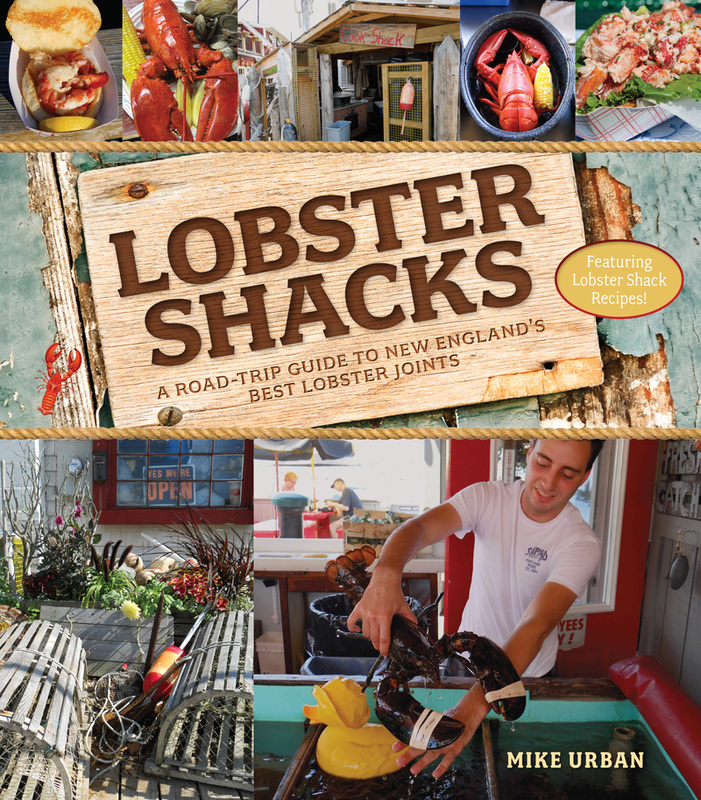 Lobster Shacks is a fun, road-trip-style guide to the 75 or so best shacks in New England, starting in Connecticut and heading north and east through Rhode Island, Massachusetts, New Hampshire, and Maine. Each shack entry features a lively description which includes historical background, biographical portraits of the owners past and present, highlights from the menu, and driving directions. Scattered throughout the guide you will find feature recipes, lobster shack legends and lore, and information on local fishing fleets. Author Mike Urban is a veteran shack aficionado with years of experience searching for the best shacks and he hit the road again in 2015 to update this new edition. In short, whatever fits the lobster shack zeitgeist and spirit will find its way into this unique guide. Mike Urban is an editor, writer, and book packager who specializes in travel, outdoor recreation, sports, food, and business/career books. He has been in book publishing for over thirty years, last serving as Vice President and Associate Publisher of Globe Pequot Press, where he edited hundreds of travel guides and created a plethora of guidebook series. Urban lives in Old Saybrook, Connecticut, with his wife and four children.